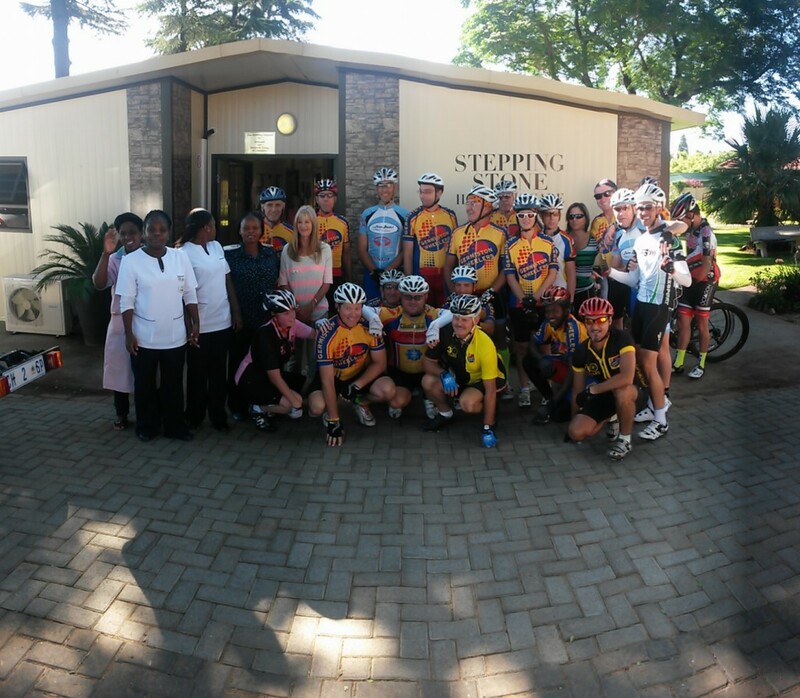 Last weekend (17th January) we finally got to drop off the tea, coffee, sugar, milk, biscuits and more at AMCARE in Alberton that we wanted to do during our Christmas ride in December. If you’ve ever had a lump in your throat from seeing someone overcome by emotion, then you’ll know how some of us felt when Tersia (AMCARE) thanked the club for the donation. Well done to the Wheeler’s that joined us for a slower-than-normal ride, and it really showed that we ARE the club that cares.